In a letter to its members, The Academy of Motion Picture Arts and Sciences today announced three changes to the prestigious Oscars awards ceremony. 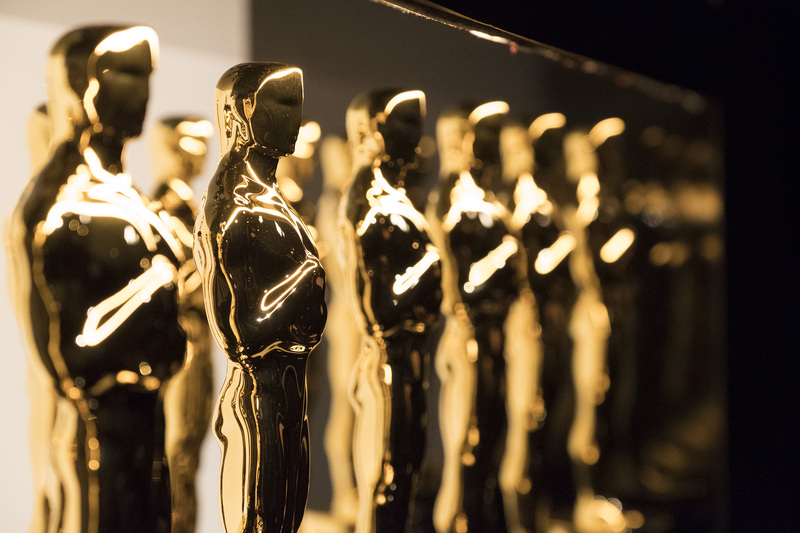 A post on the Academy’s social media channels stated that ‘change is coming to the #Oscars’, and laid out the details of three specific changes set to be introduced over the coming years. These changes include: a new awards category ‘designed around achievement in popular film’, a shorter 3-hour television broadcast, and an earlier airdate of February 9th by 2020. Few further details have been provided, but it is thought that the 3-hour programme will lead to fewer awards and acceptance speeches being included in full during the broadcast. These awards are instead likely to be handed out during advertisement breaks, and edited into a highlights reel to be shown at the end of the broadcast. It is also not known what form the new, popular film award will take, but this change appears to be a clear attempt from the Academy at honouring more commercially successful works in the current era of Blockbuster boom. The news of the popular film award has already sparked a backlash on social media, with many asking for greater clarity as to what will actually qualify in this category, and assurance that its introduction into the ceremony will not undermine the progressive changes made in recent years throughout the Academy. The announcement follows a number of incremental changes aimed at modernising the ceremony and bringing it to a more diverse audience following huge scrutiny from movements such as #MeToo and #OscarsSoWhite. Other notable changes include the decision to widen the maximum number of nominees in the ‘Best Picture’ category from 5 to 10 in 2009 and, more recently, the news of a record 928 new members being invited to join as part of a diversity initiative aimed at increasing the number of women and ethnic minorities represented within the Academy.